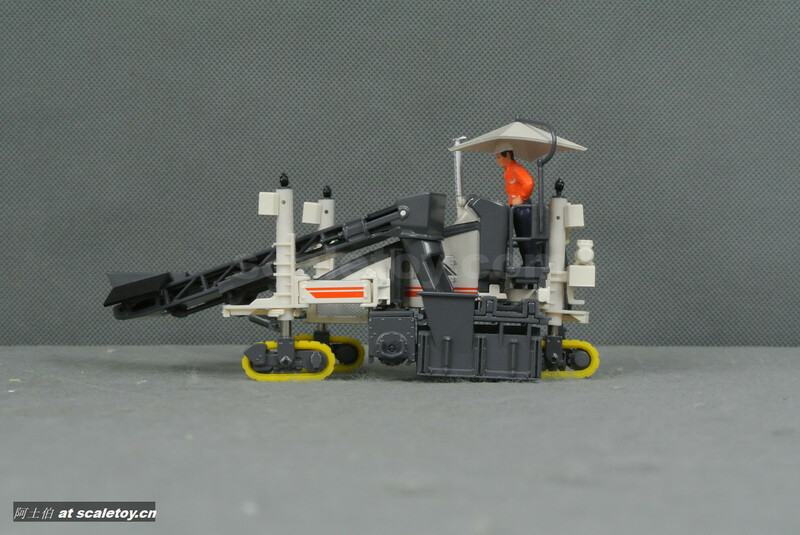 比例模型玩具天地 » 本站主要分享工程机械和大型车辆模型的测评。 We share reviews of scale models here, mainly of construction & heavy haulage models etc. 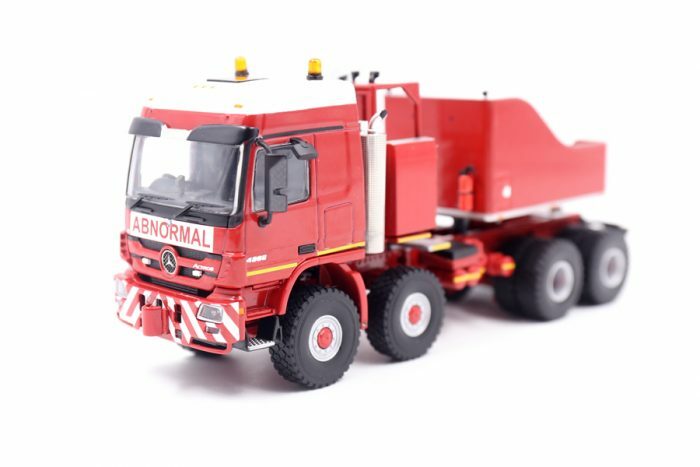 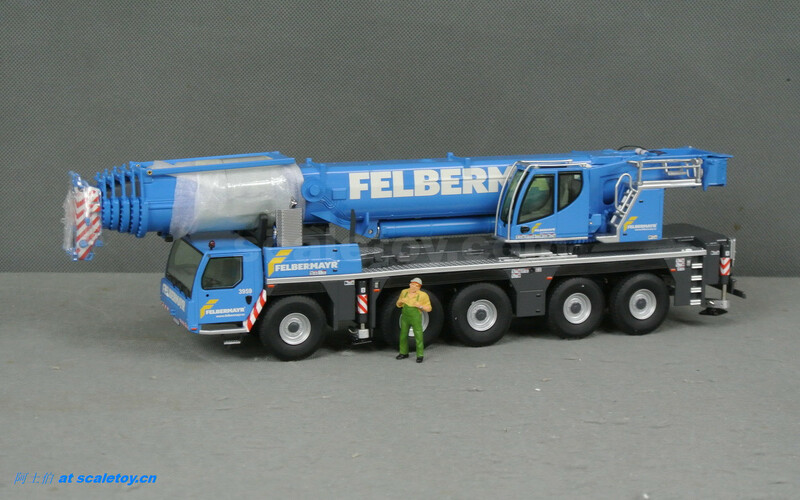 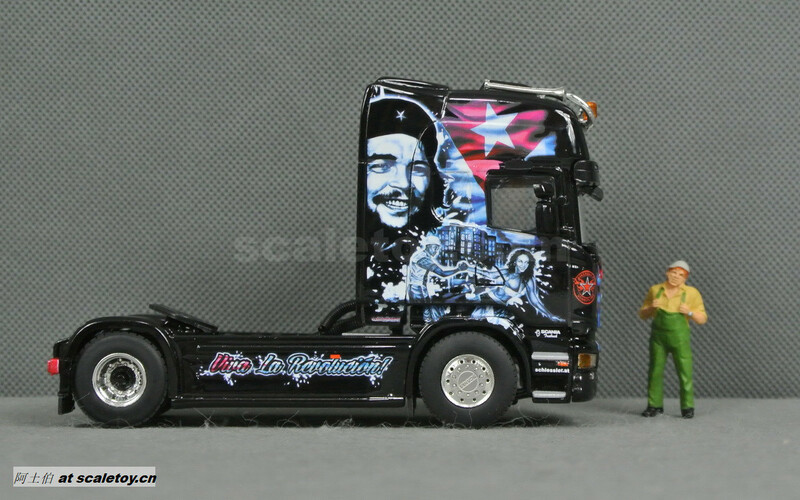 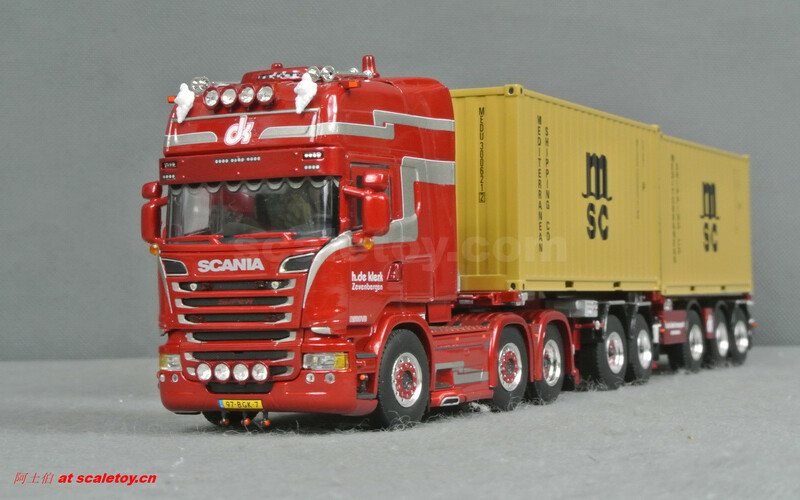 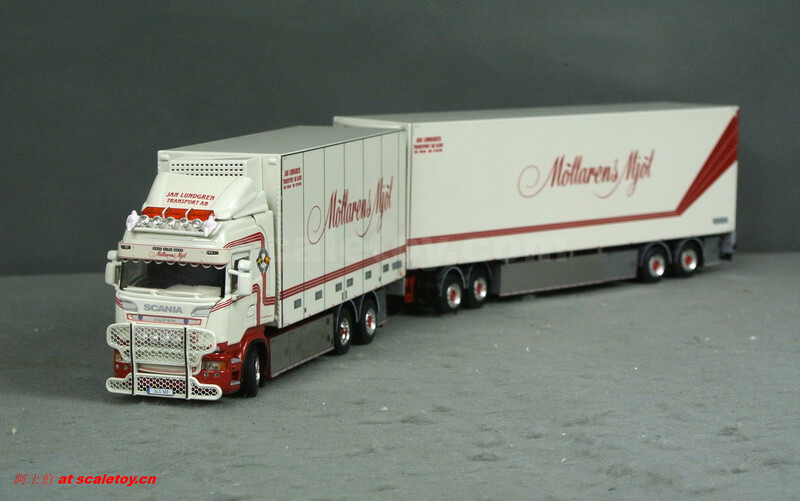 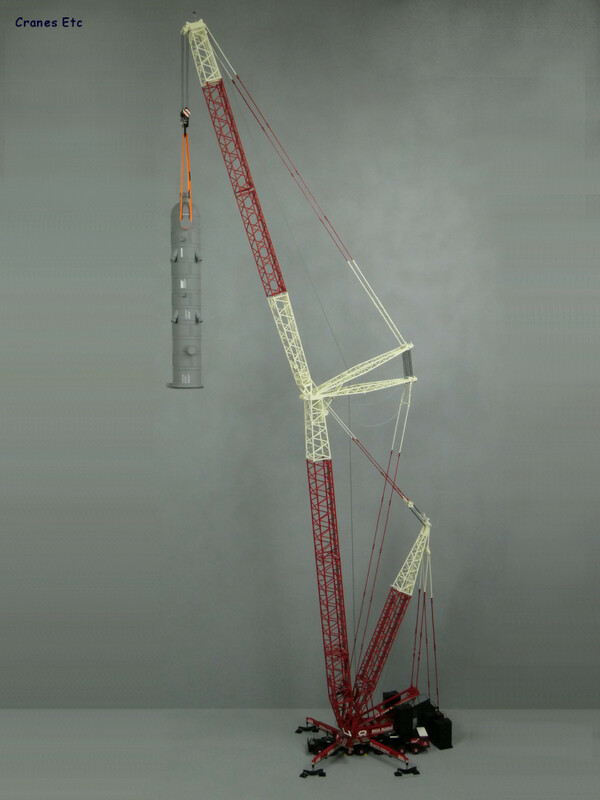 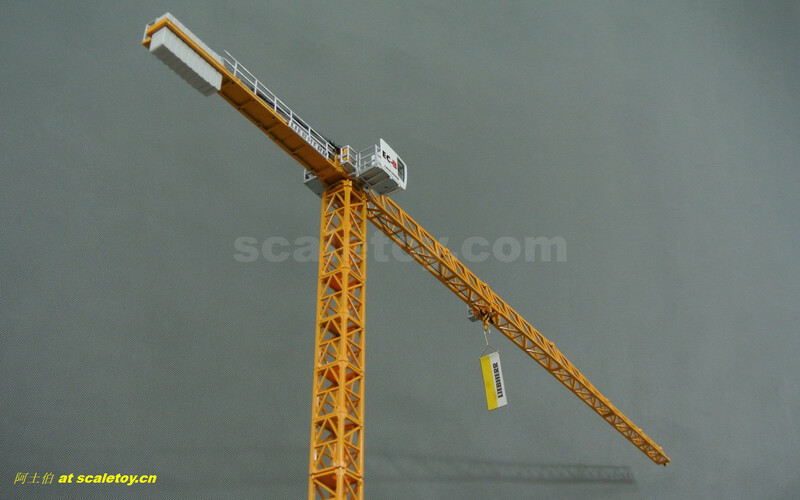 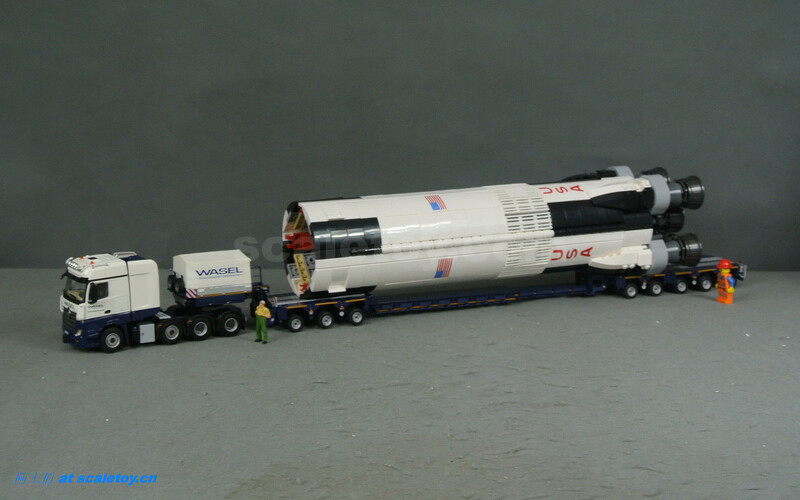 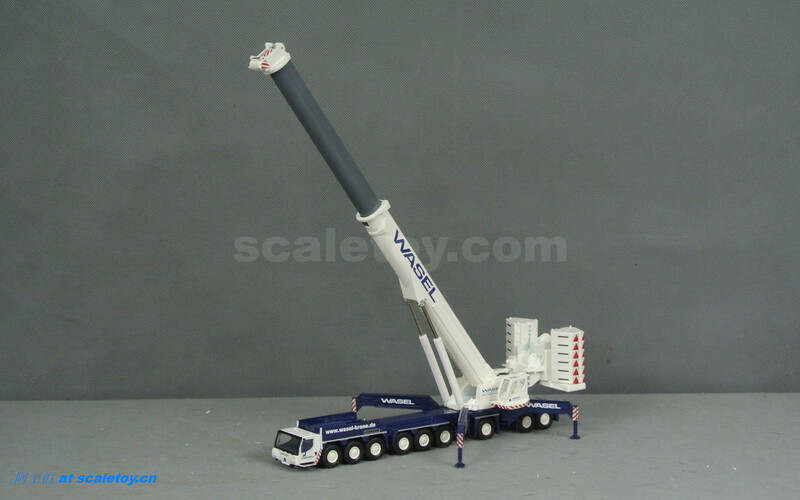 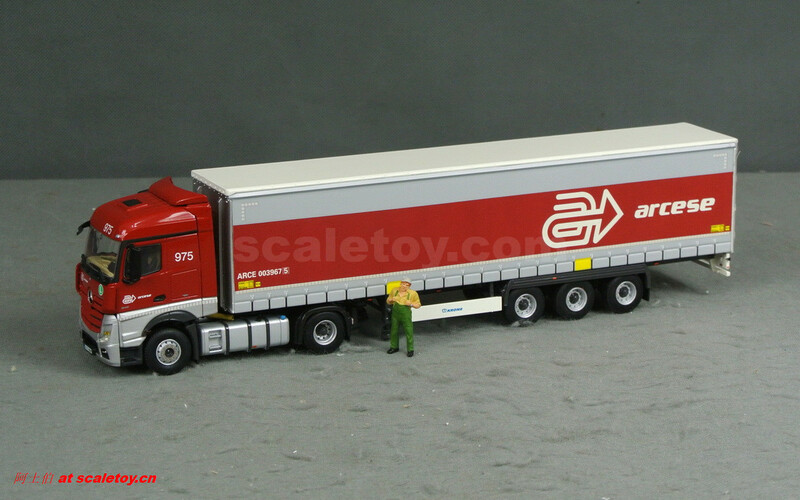 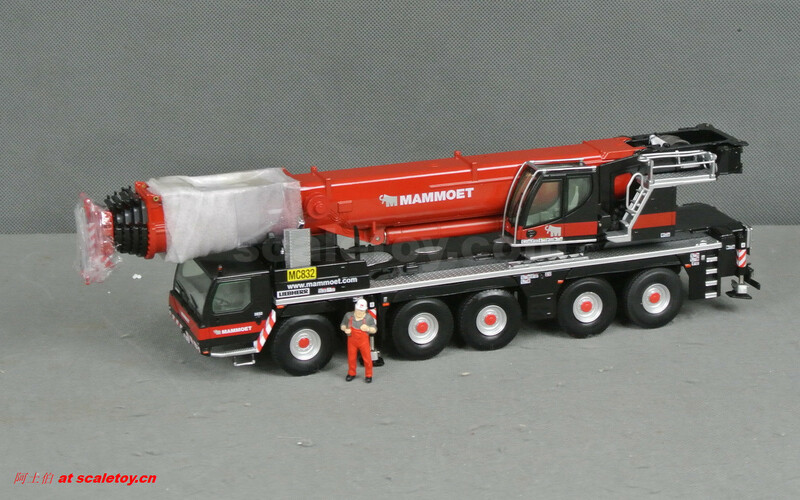 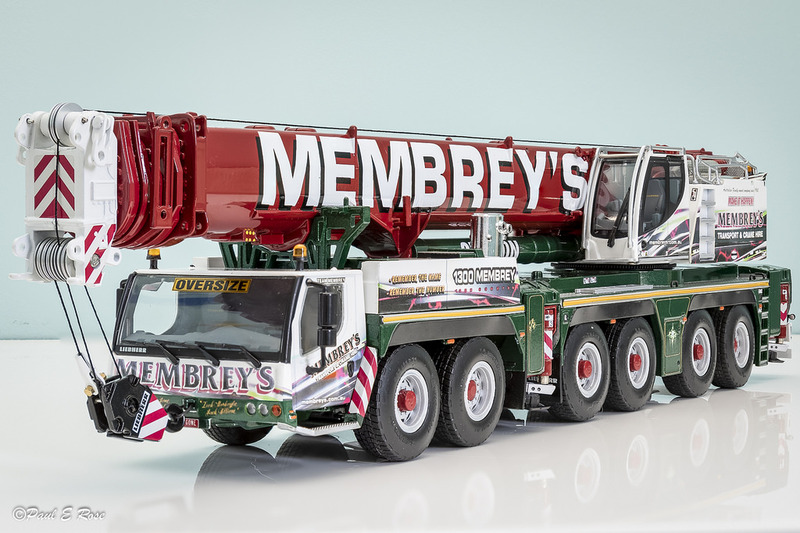 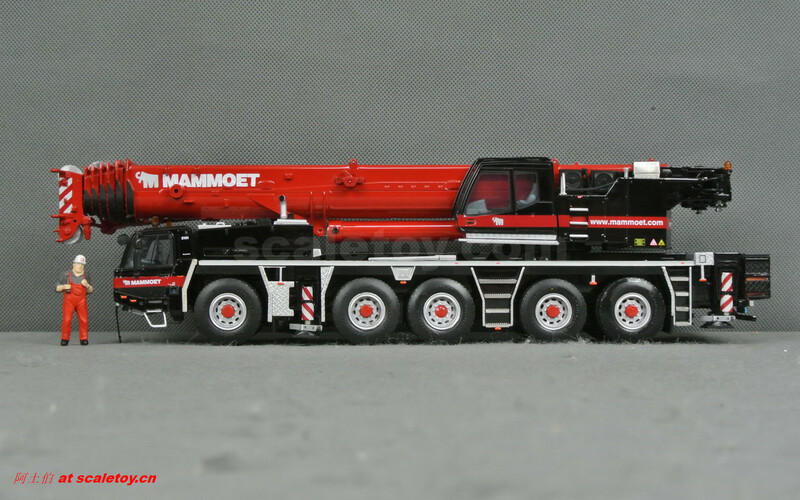 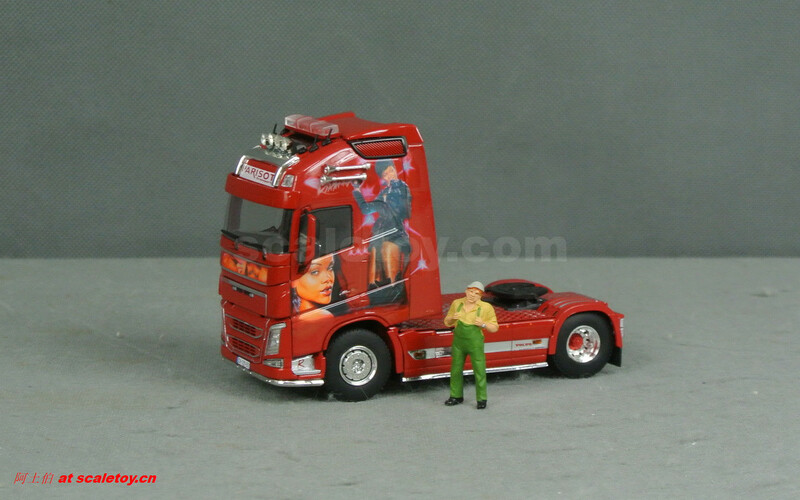 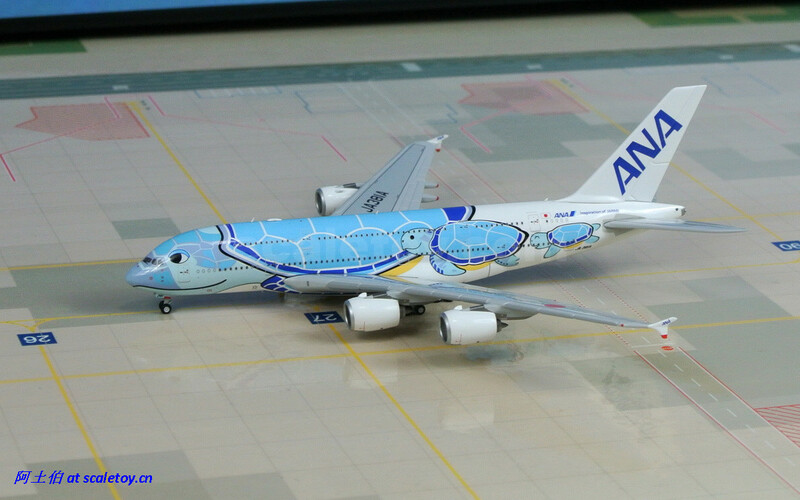 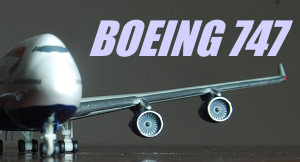 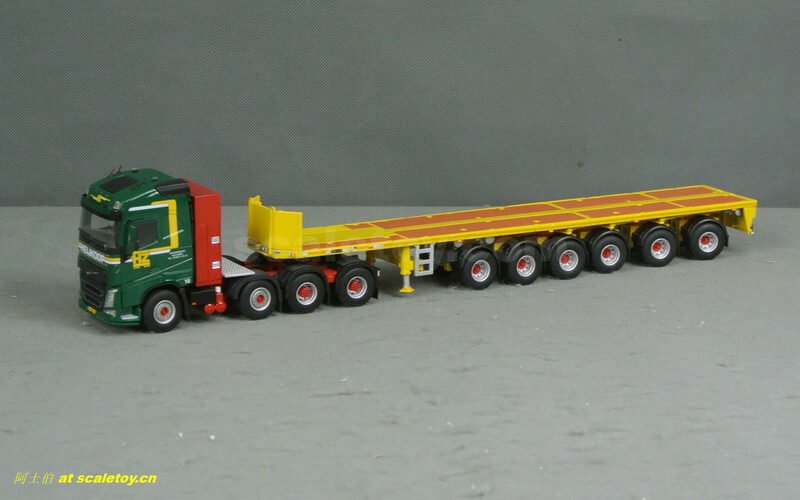 We share reviews of scale models here, mainly of construction & heavy haulage models etc. 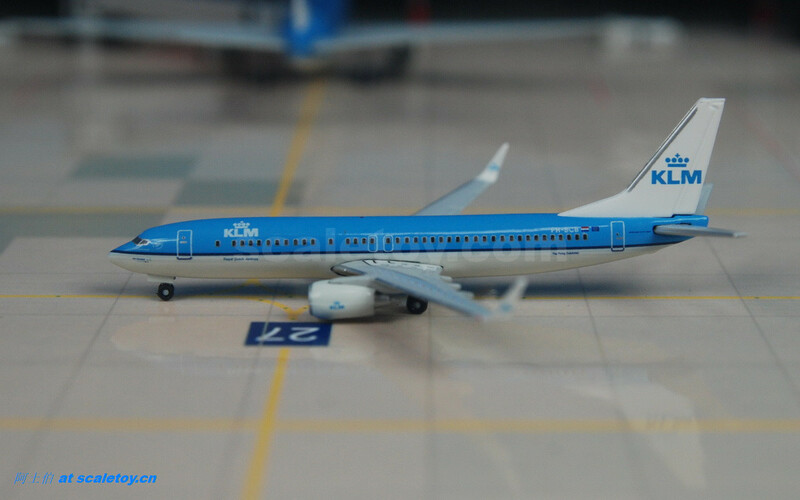 Wish you a happy stay here!